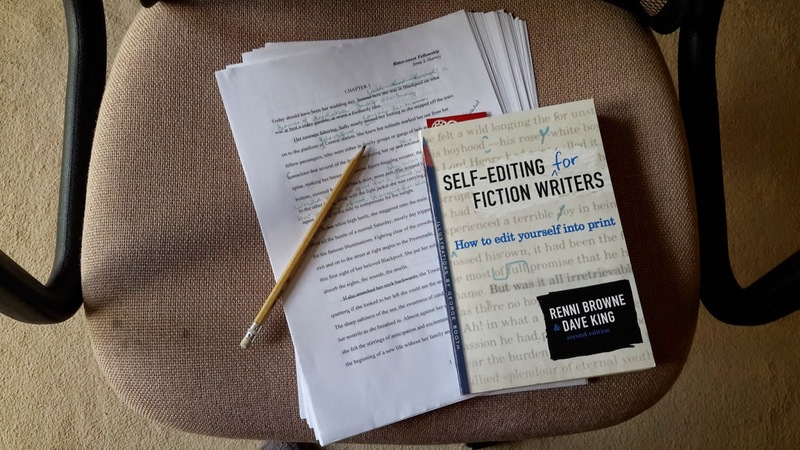 I’ve just read a simply brilliant book ‘Self-editing For Fiction Writers’ by Renni Brown and Dave King, which was recommended to me by one of the readers of the Romantic Novelists’ Association New Writers Scheme. Although it’s geared mainly to American audiences, the common sense it contains is relevant to any writer who needs help editing after that first, second or third draft. The main thrust of the book is RUE – or RESIST THE URGE TO EXPLAIN. Reading that was like the proverbial going on in my brain. I haven’t applied all the techniques in the book yet because I’m only in my first edit of my follow-up novel Bitter-sweet but already I can see that I have a tendency to do just that – to over explain. The authors suggest that we should leave just enough explanation that the reader can imagine things for themselves. Show and Tell – one of the most important parts of the book and rightly sited at Chapter 1. Hopefully, I’m getting better at this. Characterisation and Exposition – avoid over-describing characters that could show up in dialogue and action. Proportion – keep things in perspective. RUE! See How It Sounds – vital rule. Read your work aloud. If it doesn’t sound right, it needs changing. Interior Monologue – are you using interior monologue to show things that should be told? Easy Beats – are your characters always looking out of windows or lighting cigarettes? Be inventive. Breaking Up Is Easy To Do – shorter sentences, paragraphs, more white space. Sophistication – how many –ing or as phrases are you using? Other suggested techniques. Voice – a tricky one this. A distinctive writing voice is what most writers want but is hard to find. With each chapter there is a summary of the points made and exercises to do. As a bonus, there are examples at the end suggesting how the exercises could be done though obviously there’s no definitive answer.